Fiji has put in some impressive performances for the 2015 Rugby World Cup and rugby fever has well and truly taken hold. Having delights the crowds for years, 2015 has seem them really up the ante. Fans have repaid them in kind, following them all the way to Twickenham flying their bright blue flags and bearing their flower garlands. 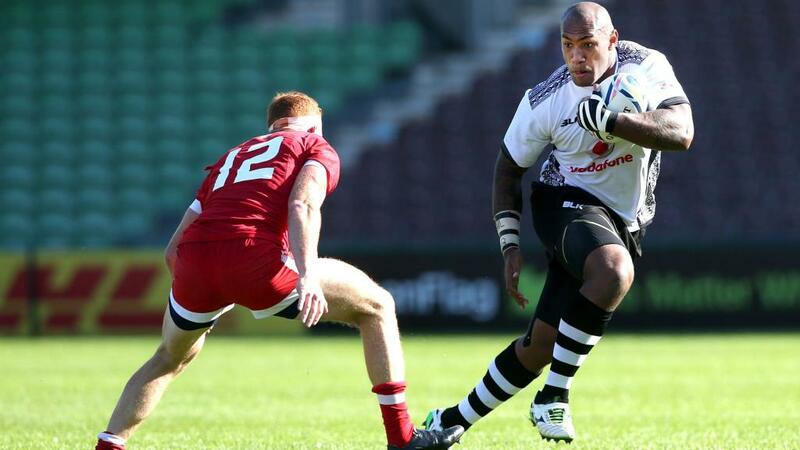 England's first real rivals in the World Cup, Fiji cruised their way to victory on Sunday 6 September, with their defeat of Canada 47-18. Known for their upsets, the Fijian World Cup team surprised Wales in 2007 and almost repeated the victory in the quarter finals in Marseille against South Africa. However this year, Fiji not only has the players and spirit to throw a spanner in the works, but also the experience in key positions to really shake things up at the upcoming Rugby World Cup. Fiji is set to give traditional heavyweights England, Wales and Australia a run for their money, although these top three sides are still expected to be vying for a place in the quarter finals. Having won the Pacific Nations Cup in July, Fiji's unorthodox threat of attack will require top notch defensive skills from their opponents in order to claim victory. Fiji's fierce game is a world away from the humble beginnings of these modern day warriors, many of whom started out tossing a ball and tackling each other running around fields and school ovals as young boys. What started as just a handful of family and friends and perhaps the occasional tourist cheering them on has now progressed into a worldwide reputation, serving as inspiration for up and comers back home. Catch some of the up and coming names in Fijian rugby in action with a holiday to Fiji. Sit back and cheer them on or even join a game with the locals with these Fiji holiday packages. While you're in Fiji, there's plenty more 'sitting back' to enjoy in this tropical paradise. There are a fantastic range of resorts which offer lush facilities including relaxing massages to soothe aching muscles from those big tackles, to taking down one of many gut-busting buffets for breakfast, lunch and dinner. You'll be as beefed as a rugby forward before you know it!